With all of the travel resources available on the internet, more people are booking their own travel reservations. Is this a good idea? While for some consumers, it could be helpful to research and compare prices and destinations, bypassing travel agents may not be such a great idea. There are valid reasons why a travel agent should be consulted before booking travel. Calling the cruise line direct is not going to give you a better price. You will get the same price as we typically offer, but without the service! With one phone call you can call us and we will do the work for you and free up your valuable time for other important projects. We receive faxes, emails and phone calls daily from cruise lines, hotels, car rentals, etc. We are able to analyze all this information and pass it on to our clients. We are constantly updating our product knowledge through continuing education, professional relationships with cruise line district sales managers, and customer feedback. We work for you and have your best interest in mind. 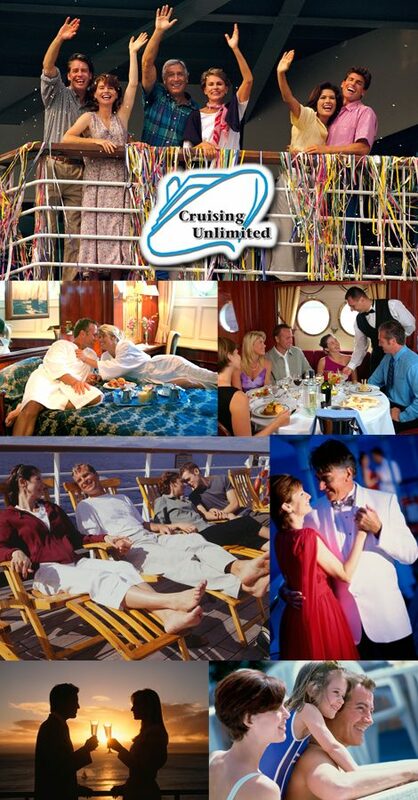 We do not work for a specific cruise line or any other special interest company. We will check with all cruise lines on your behalf and look for the best price and itinerary for you. We understand the rules and policies of the industry. We can help you sort out different price structures and make sure you get the best value for your money with no hidden fees! You can spend hours searching travel-related websites looking for the greatest deals. But you will save a great deal of time if you go to a travel agent who can do all of the research for you. Just tell the agent where and when you would like to travel, along with a few other important factors and the agent will hunt down best bargains for you. We are your advocate in the event something inadvertently goes wrong. If you book online or direct with the cruise line you will never speak to the same person who knows you and your situation. Don’t you hate to have to repeat your situation again and again? We already know you and we will be there when you need us most. With all of these benefits that a travel agent provides, it makes a lot of sense to go to an agent the next time you need to plan travel. You have nothing to lose by doing so and quite a lot to gain. Tony Fiore was born into an Army family and grew up living in Spain and Germany. He is fluent in English, Spanish and Portuguese. He graduated from West Point and began his career as a Signal Officer in the Army. After working as an Adviser to the Colombian Armed Forces, he served a tour of combat duty in Viet Nam. He retired as a Lieutenant Colonel. After the Army, Tony held various executive assignments developing business in Latin America and the Caribbean. He formed his own consulting firm in 1995. 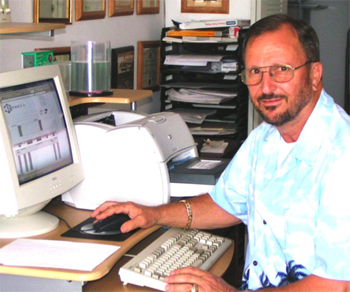 From 1999 – 2008 he provided Internet access to travelers world wide. With over 6,500 business and leisure travel clients in 69 countries, the provision of travel agent services was a logical extension. Tony Fiore is a CLIA (Cruise Line International Association) Master Cruise Counselor and licensed Travel Agent, Cruise and Tour specialist, resident in Homestead, Florida. He has lived and worked in Germany, Spain, Viet Nam, Panama, Colombia and Brazil and brings his firsthand knowledge of the destinations and depth of experience to enhance vacation planning and assure his clients of the best possible vacation.